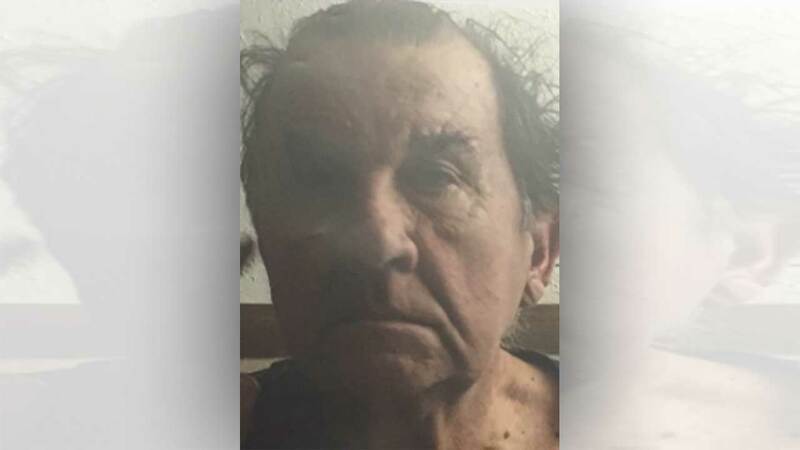 HOUSTON (KTRK) -- Houston police are asking for your help to find a man who suffers from dementia and Alzheimer's disease. They say he also maybe experiencing delusions and paranoia. James Blair, 75, was last seen on Tuesday at 1504 Ben Taub Loop. He's a white male, who stands 6 feet 1 inch tall and weighs around 180 pounds. He was last seen wearing a light blue button up shirt and navy blue windbreaker. He was also wearing either brown or navy pants and brown loafers. If you see him, please contact the Houston Police Department at 832-394-1828.